HOUSTON (KTRK) -- Houston City Council overwhelmingly approved a new pension plan Wednesday meant to address a $4 billion hole left by the city's previous pension obligations. 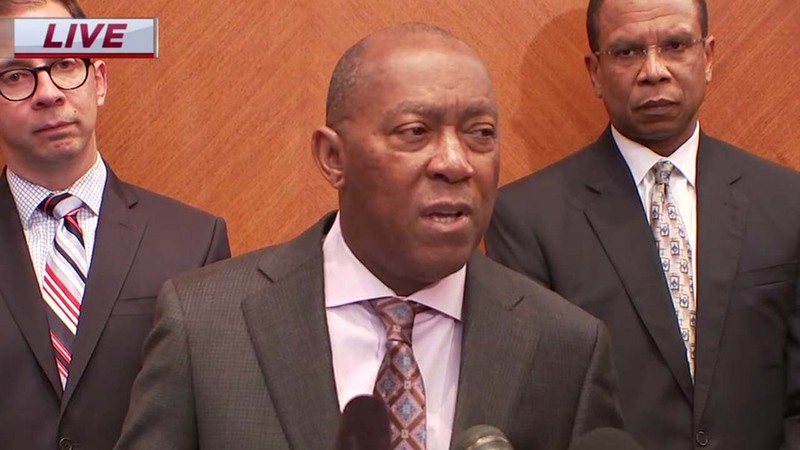 Houston Mayor Sylvester Turner can claim victory after months of negotiations with police, fire and municipal employees. The historic moment was met by almost unanimous consent, with Councilman Mike Knox the only "no" vote on the plan. The pension plan must now head to the Texas Legislature for approval. Last month, Turner announced that a deal had been reached in principle while surrounded by members of police and municipal employee pension boards. HFD firefighters were noticeably absent.